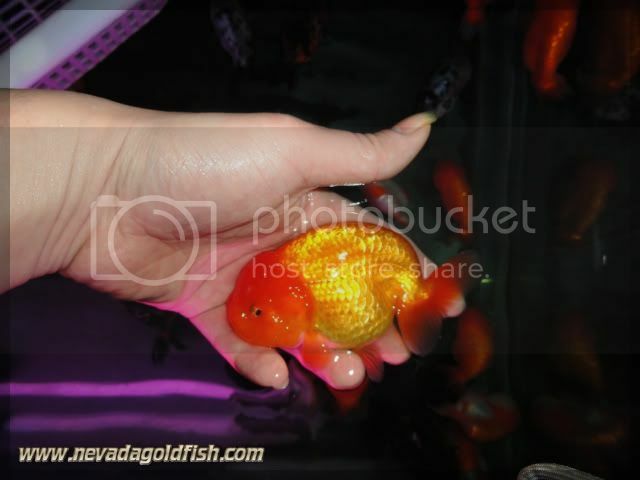 RAN031 is Red Ranchu with big head and chubby body. 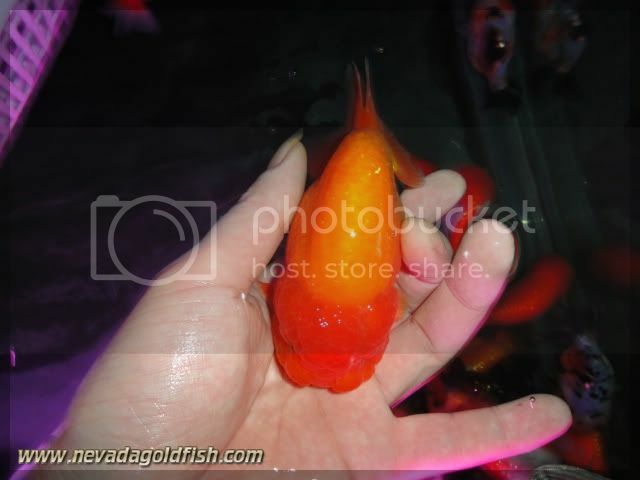 You can give her frozen bloodworm and pellet to maintenance her quality and healthy. RAN031 will grow bigger and love you as her pal!